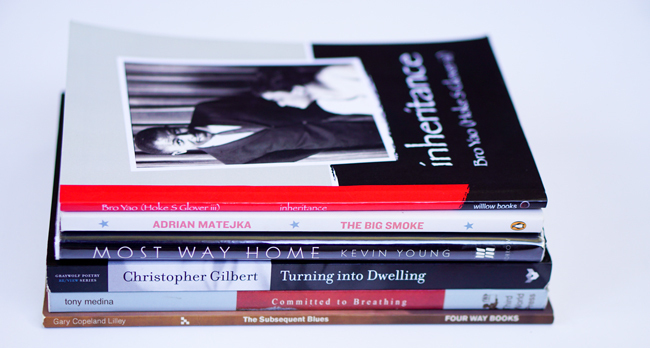 I was pleased to read Bro Yao's book Inheritance and add him to the mix of various other volumes I've spent time reading, re-reading, and thinking about over the years. For now, I was thinking about how his poems corresponded to works by various black men poets I've studied. Volumes by Gary Copeland Lilley, Tony Medina, Adrian Matejka, Christopher Gilbert, Kevin Young, James Cherry, and others came to mind as I thought about links to Yao's work. In particular, I was considering how Young's first book Most Way Home, with its attentiveness to family, reminded me of some of what I've been reading in Inheritance. 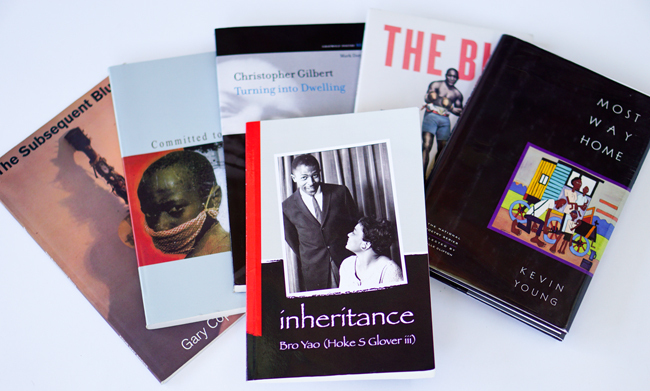 The attention to experiences of black men, including their vulnerabilities, leads me to draw parallels between Yao's book and writings by Lilley, Medina, and Matejka. But then too, there's the matter of that conversational voice I was picking up on in Yao's volume, where he's observing and taking lessons from every day experiences. Had I heard anything like that recently? After some thought, my mind went back to Christopher Gilbert. I say "back" because his work was in fact published posthumously. Yao and Gilbert prompt us to consider the wonder of everyday moments. They make close observation an art form. It's a subtle approach and familiar across different groups of poetry. 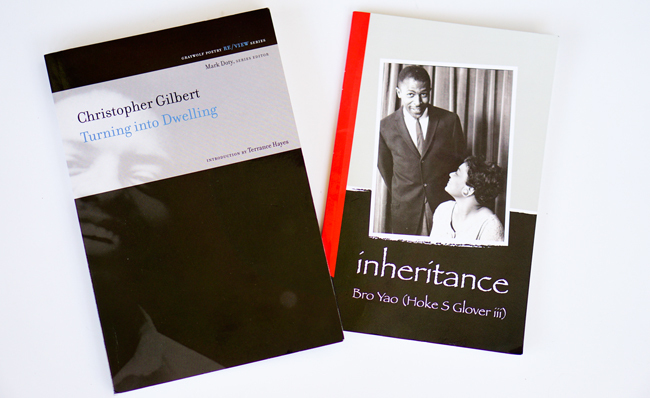 Still, what Yao and Gilbert do ends up standing out in comparison to some of our louder modes of black expressive culture. Moving forward, I'm looking forward to giving thought to the individual qualities that distinguish Yao's work and the aspects of his work that correspond to the broader mix of poets.